"Improved your services or face new competitors." 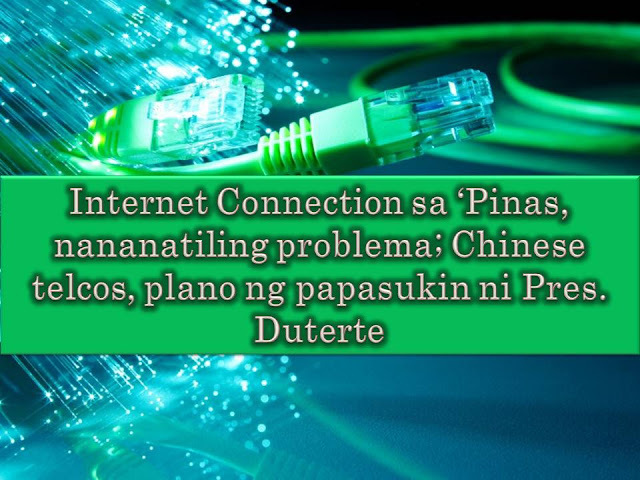 This is the repeated warning of President Rodrigo Duterte to telecommunications companies regarding the slow internet connection in the country. Duterte directed the Smart and PLDT, and the Globe telecom to improve their service or he will ask China for the help. “If you do not do it right, you wait, I’m going to China,” he said. “I’ll open up everything for competition. Buksan ko na lang lahat (I will open up everything),” he added. Businessman Manny V. Pangilinan or known as “MVP” is the chairman and CEO of PLDT and Smart while the Ayalas are the major shareholders of Glove Telecom. 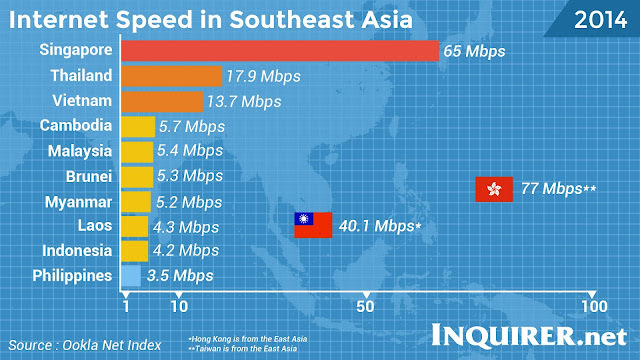 Earlier, the National Telecommunications Commission (NTC) said that national broadband plan that aims to adress the internet problem in the country is expected to be laid out this year. It includes increase connectivity in the country by bringing infrastructure to rural areas and reduce the cost of internet service. The government plants to provide free Wi-Fi connection in arround 600 public areas in the country and there is a proposal also to provide Wifi in schools. For next year, the government proposed a budget of P1.8 billion to be allotted for the installation of more free Wi-Fi in public areas. This is much higher that P1.7 billion budget this 2016. 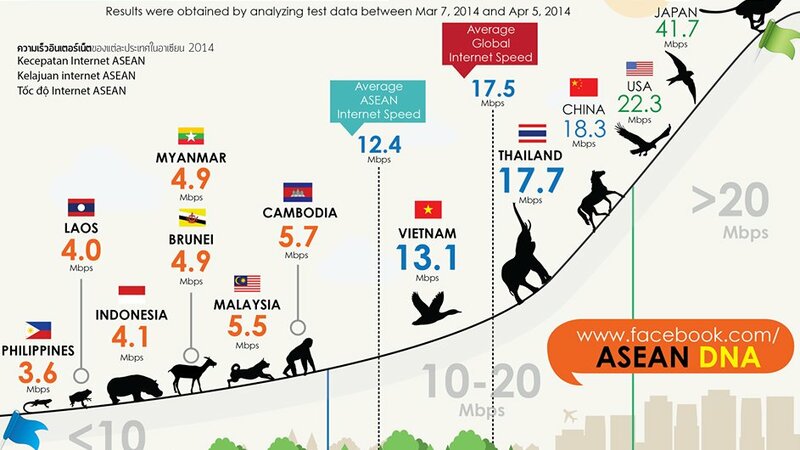 According to Global Connectivity Index released last April, internet connectivity in the country has improved. 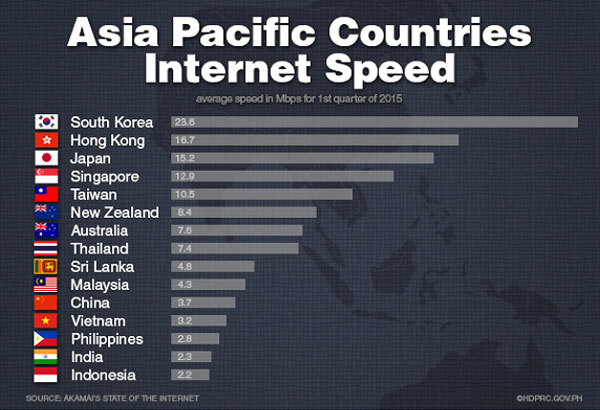 The Philippines is ranked 38 out of 50 countries surveyed, up four spots from its 2015 ranking. Top in the rankings are the United States, Singapore, Sweden, Switzerland, the United Kingdom, Denmark, South Korea, the Netherlands, Japan, and Norway. May 2015 study according to Ookla collated data from speed tests on its website, gathering the results from April 18 to May 17.